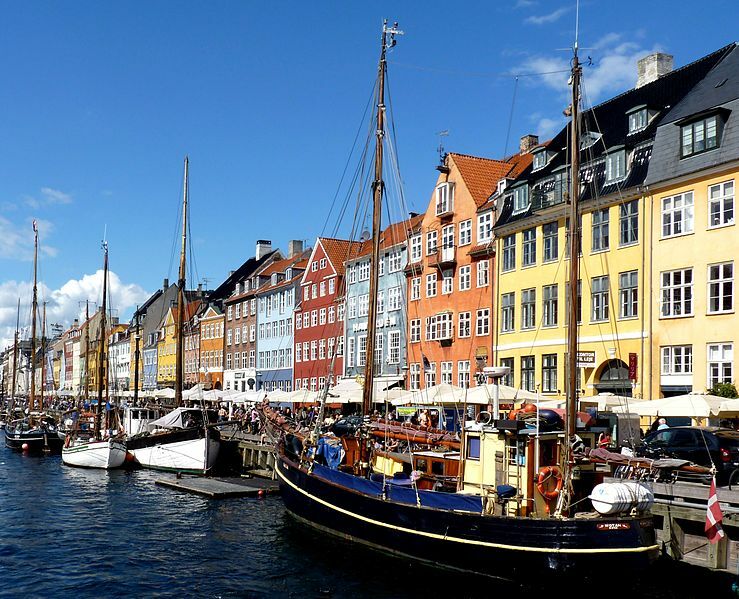 In 25 days from now I will be boarding a plane to Copenhagen. Three weeks ago, out of the blue on a miserable cold Wednesday afternoon I got an email from my Mother that simply said “Do you want to go to Denmark in April? !” DUH. Who doesn’t want to go to Denmark?! In a whirlwind 24 hours we ended with a two week trip planned to Denmark, and we leave in just over three weeks. It’s going to be an amazing Mother Daughter trip, visiting family and experiencing our history, eating a heck of a lot of food and consuming our weight in schnapps. Not to mention the DANISH DESIGN. I love love love me some Scandinavian design. White, wood, texture. Om nom nom. I cant wait. We wont be as lucky as Emma to get a table at Noma, but hope to immerse ourselves into Danish food as much as we can. Fingers crossed I can find gluten free alternatives that will let me experience smørrebrød. I wont get to taste Danish beer, but I will get to have cider and I cant wait for fish and potatoes and pork! Do you have any must see’s for Denmark? What can I not miss in Copenhagen?